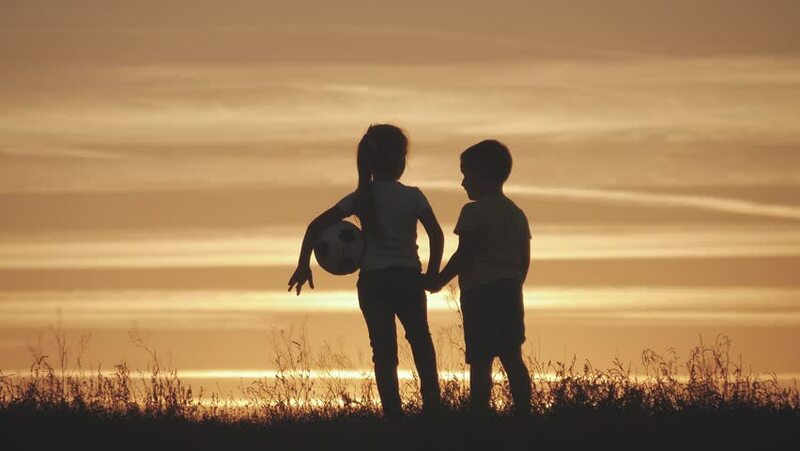 Silhouette, two happy child playing on meadow, sunset, summertime. 4k00:16Silhouette, two happy child playing on meadow, sunset, summertime. 4k00:14Silhouette, two happy child playing on meadow, sunset, summertime. hd00:31Happy young family with baby running on summer field. Slow motion. 4k00:09Business lady transmits briefcase with documents to an elderly business man and makes deal with him with handshake and smile against sunset in sun. 4k00:18An elderly businessman and young business woman made deal, pass black briefcase to each other and shake hands at sunset in field. 4k00:14Two children dancing and enjoying nature on sunset. Child's silhouette. Happy childs have fun, enjoying nature.